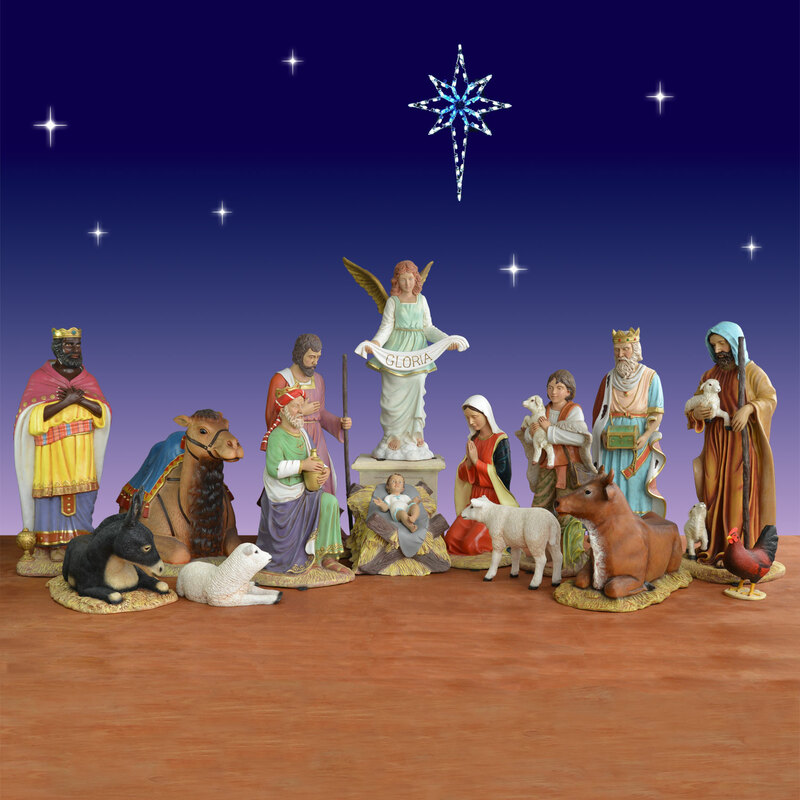 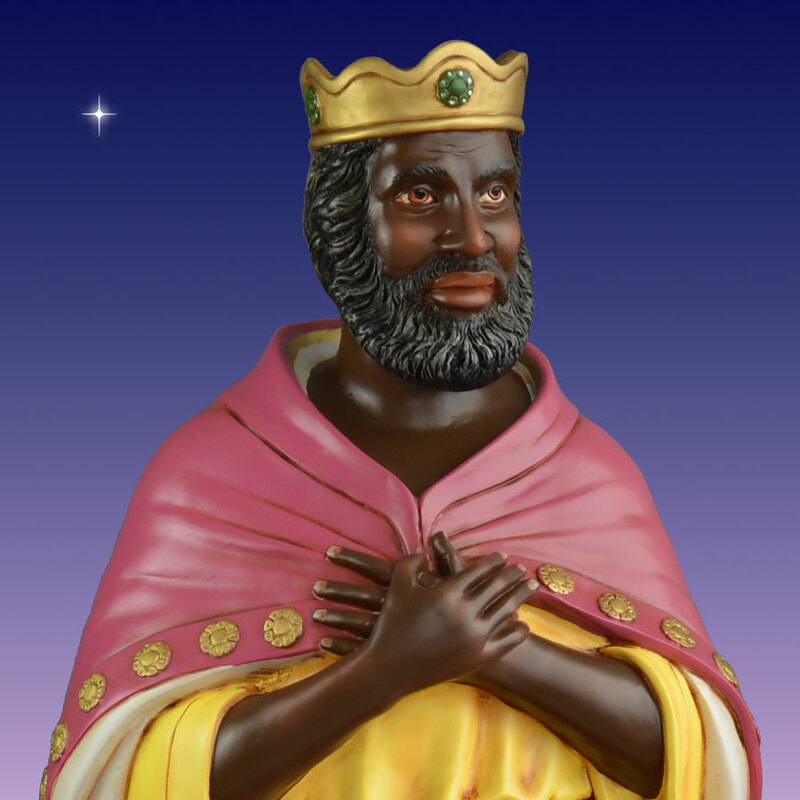 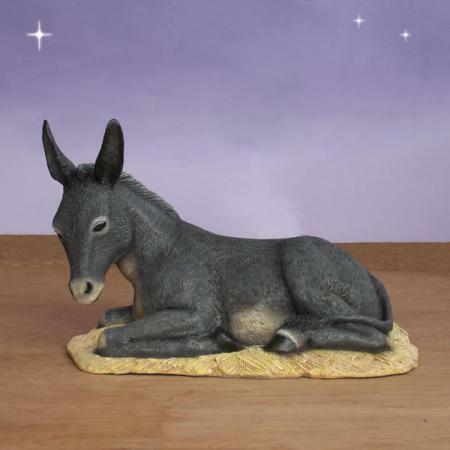 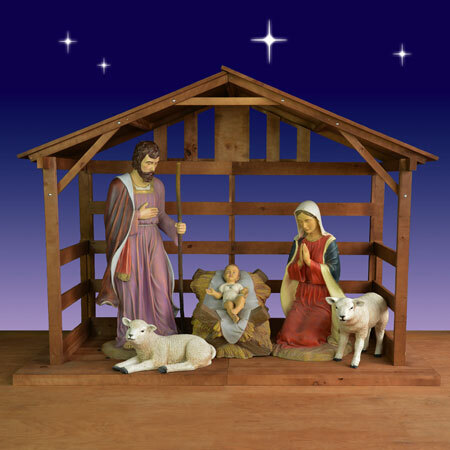 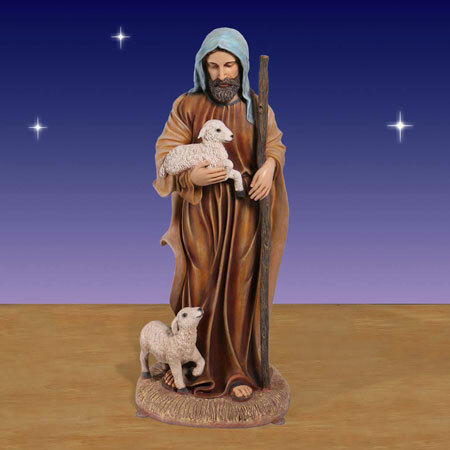 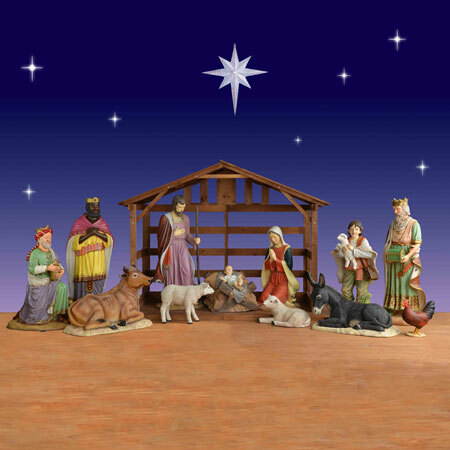 The Three Kings life size set is part of the 54-inch Christmas Night Nativity Collection. 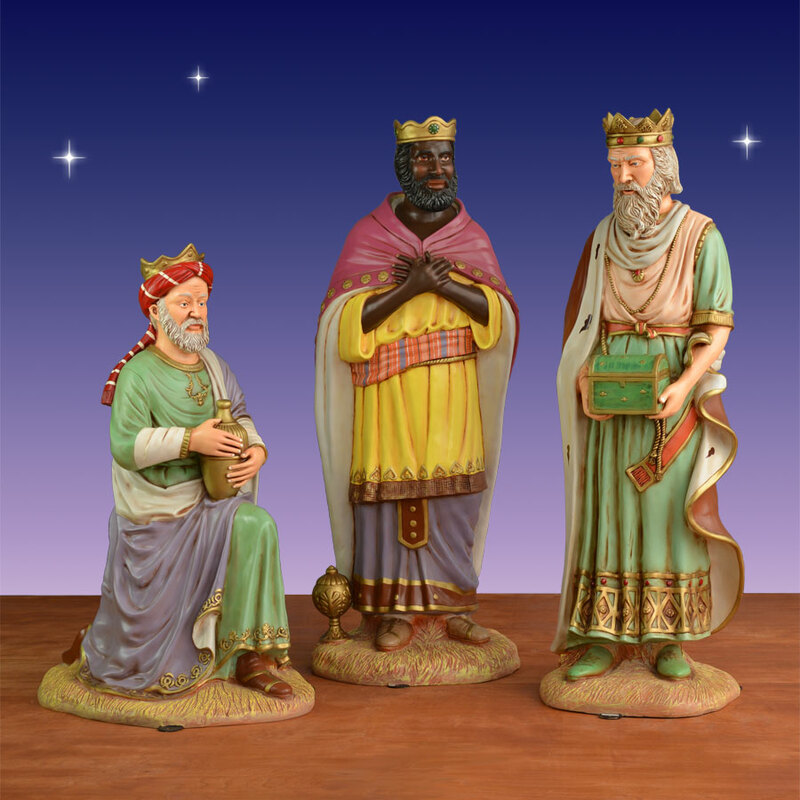 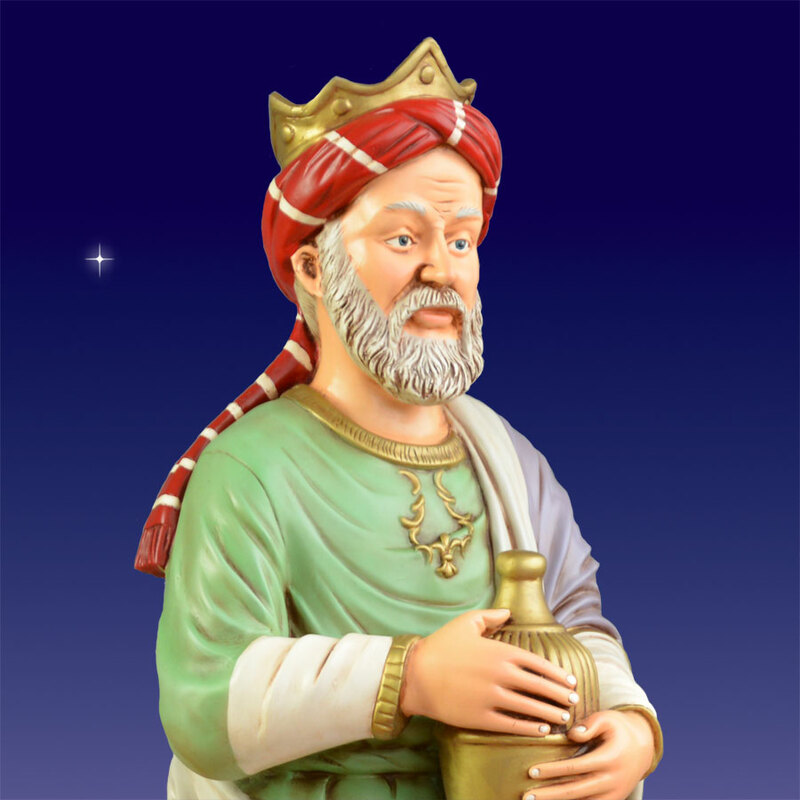 The beautiful and elegantly crafted Magi are modeled after the Biblical figures of King Balthazar, Gaspar and Melchior. 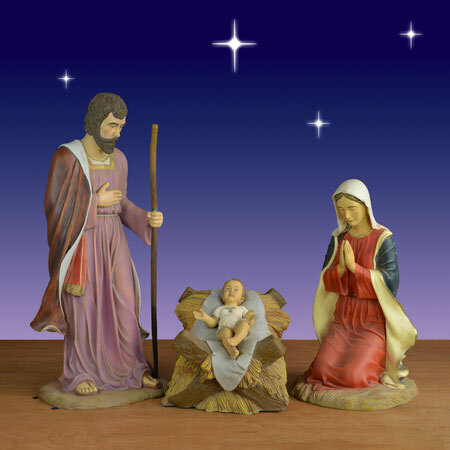 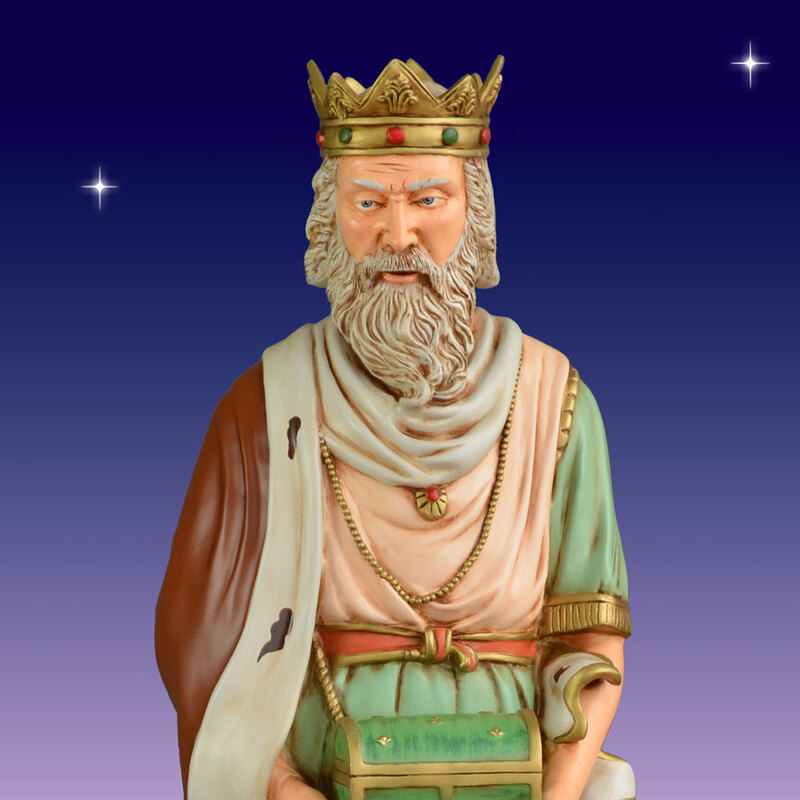 The Three Kings are known for bringing gifts of frankincense, myrrh and gold to the Infant Jesus after His birth. 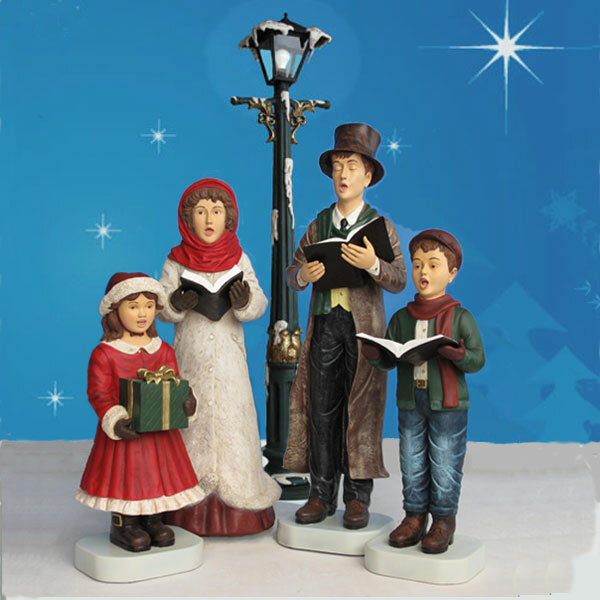 The awe-inspiring pieces are richly detailed and hand made by skilled artisans. 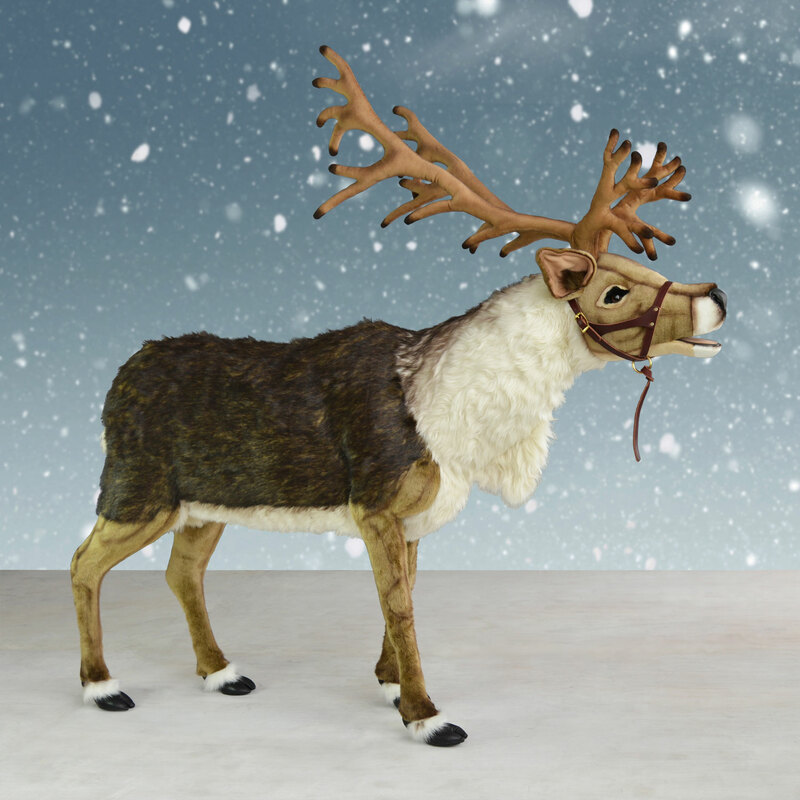 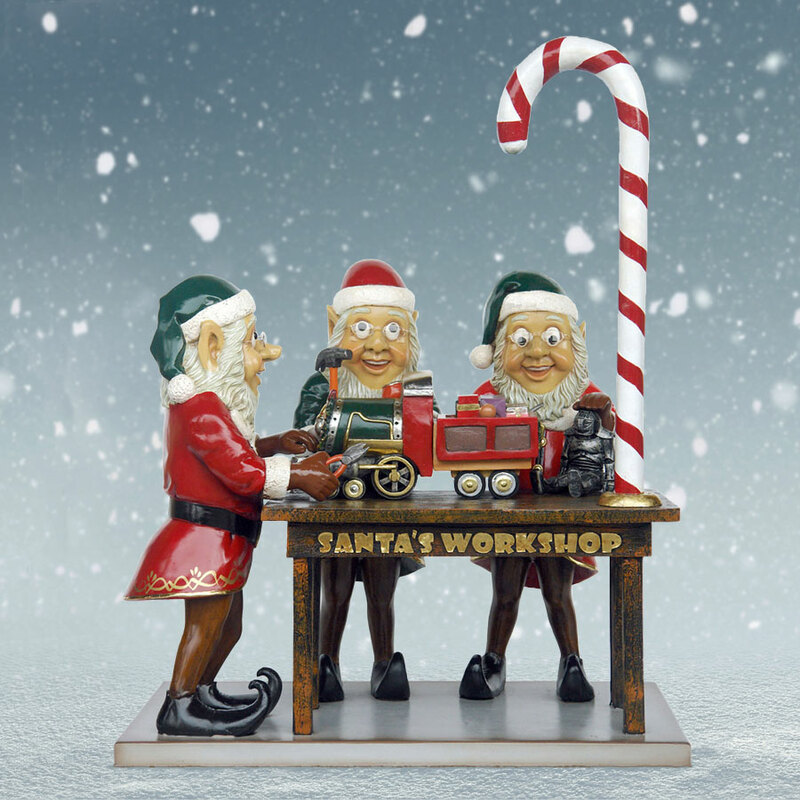 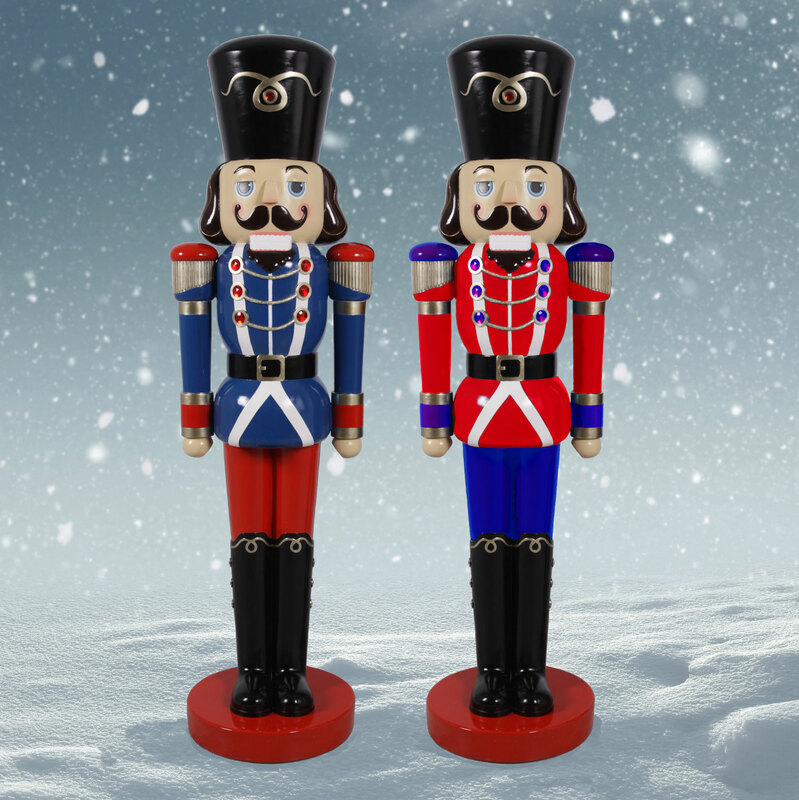 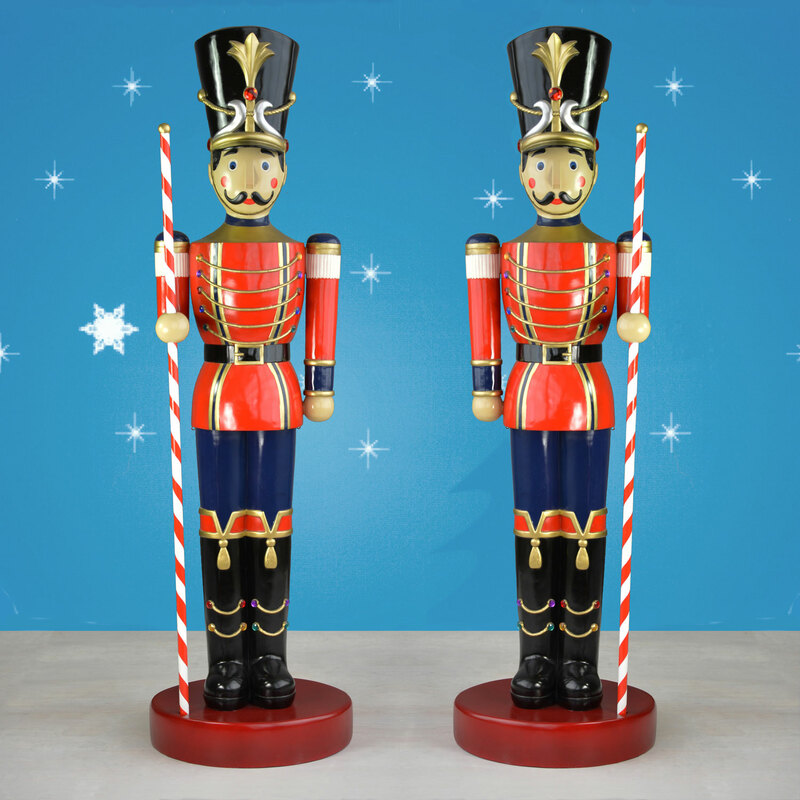 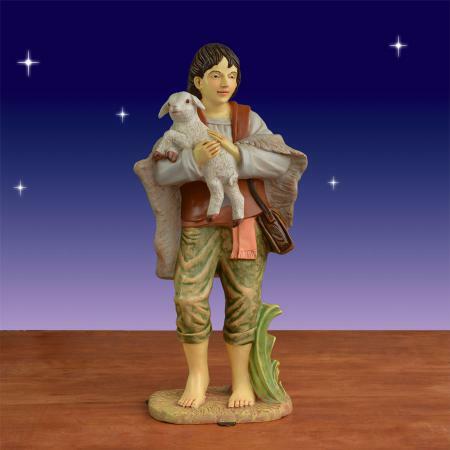 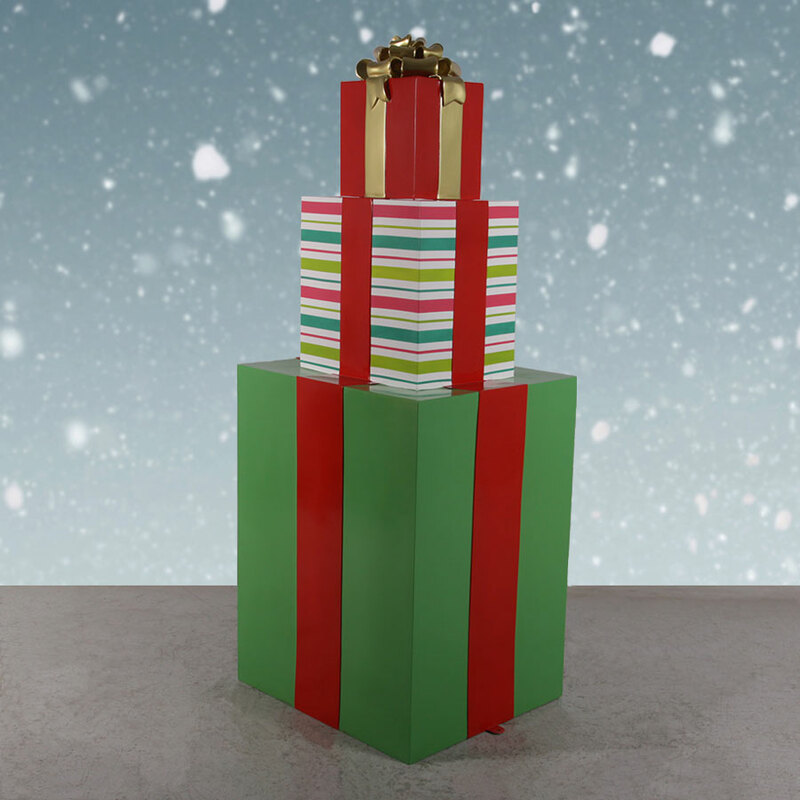 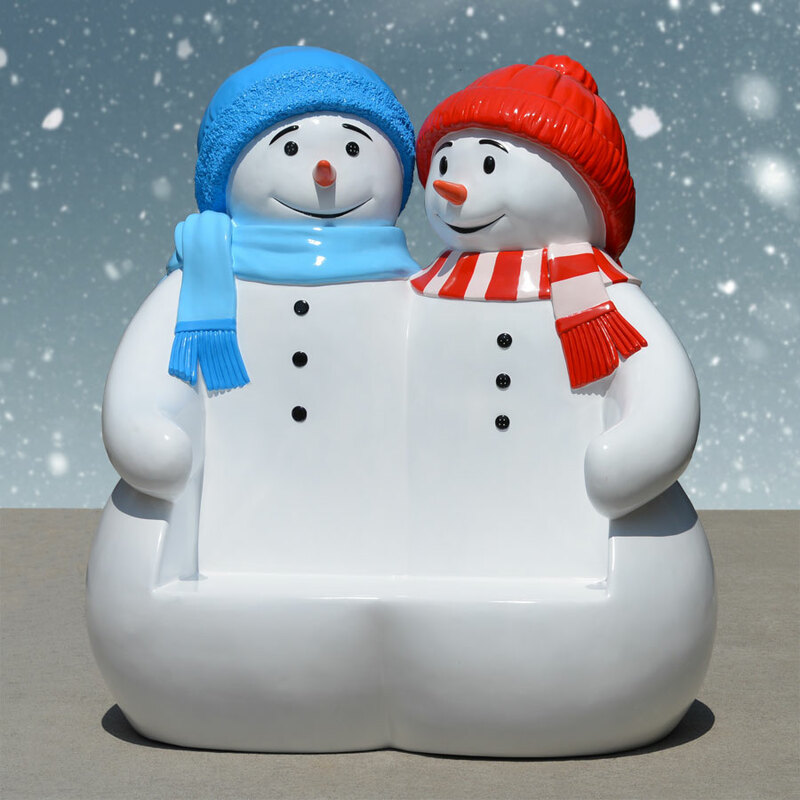 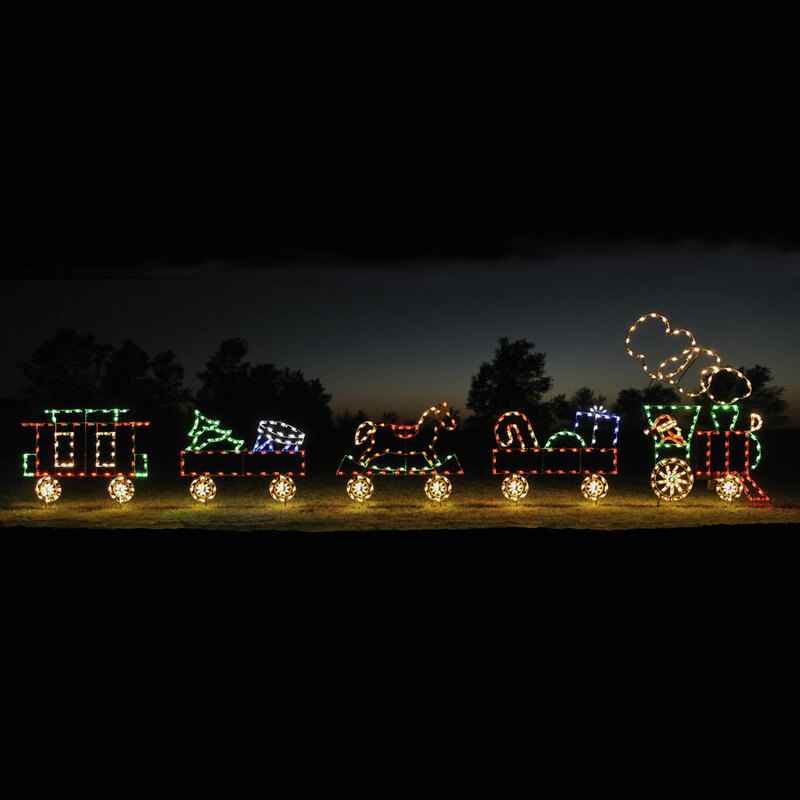 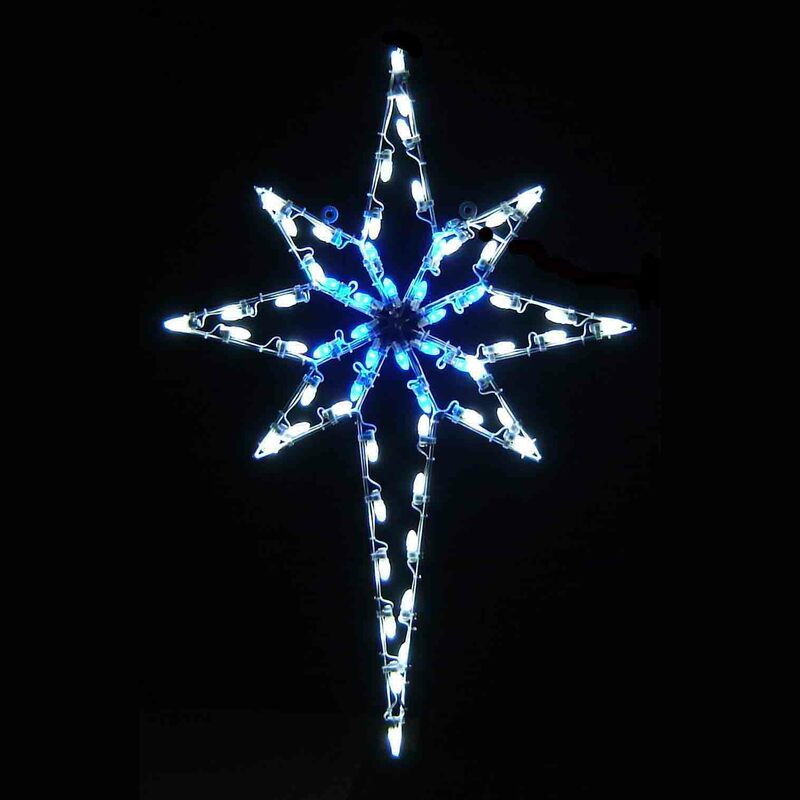 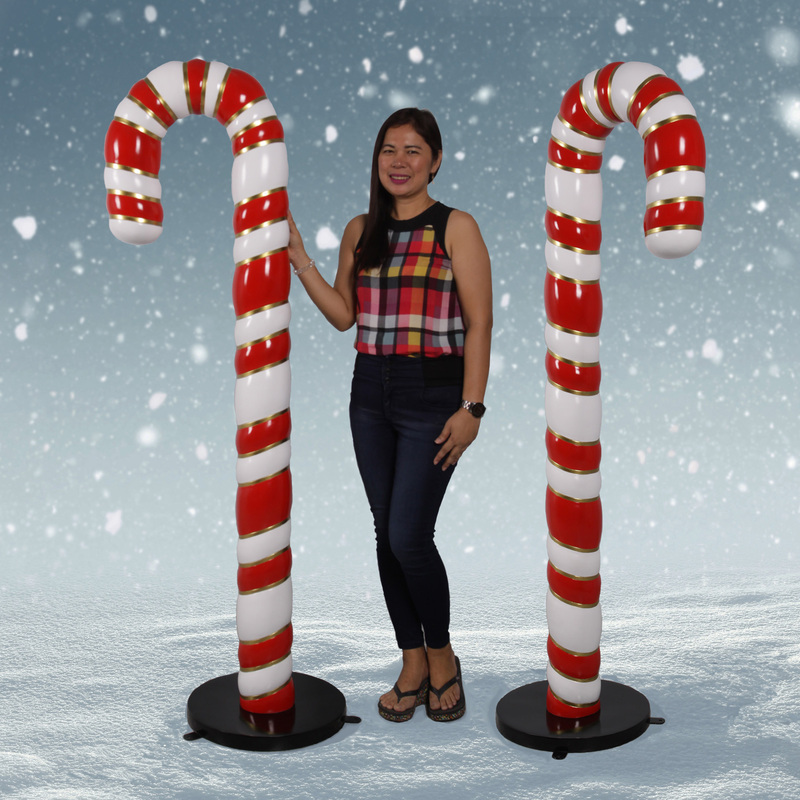 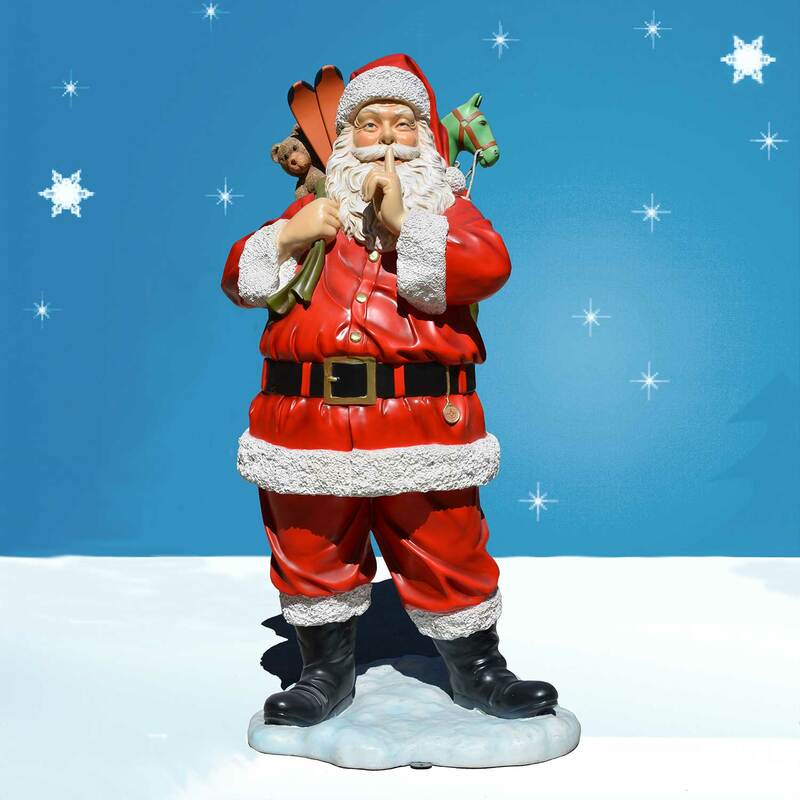 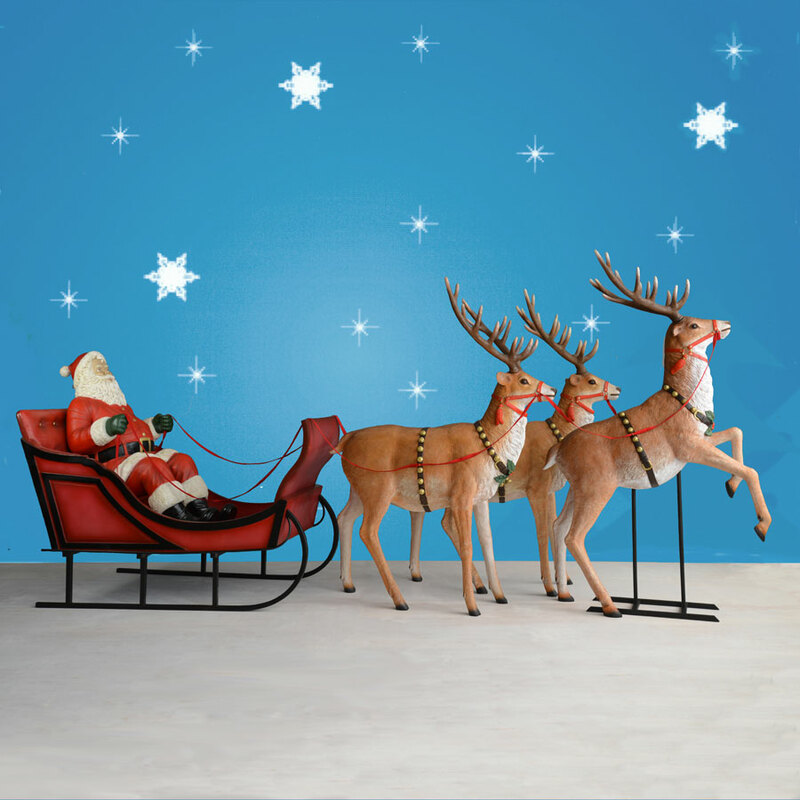 The figures are designed by Christmas Night and crafted of high-quality fiberglass resin and are molded with an innovative technology that creates lightweight, yet durable pieces. 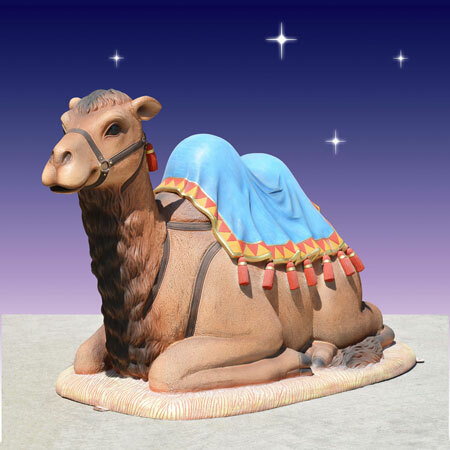 The fiberglass is then hand painted and sealed to protect it from the elements. 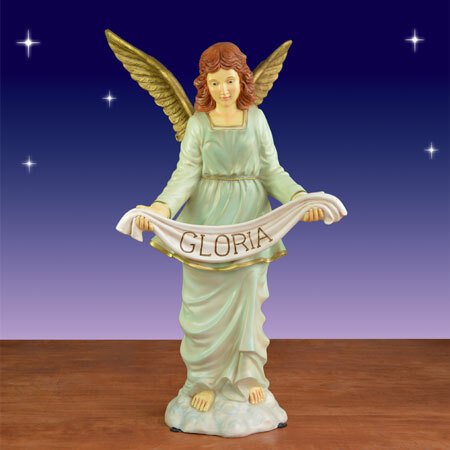 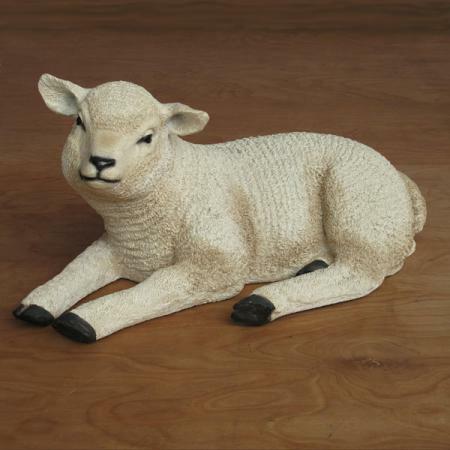 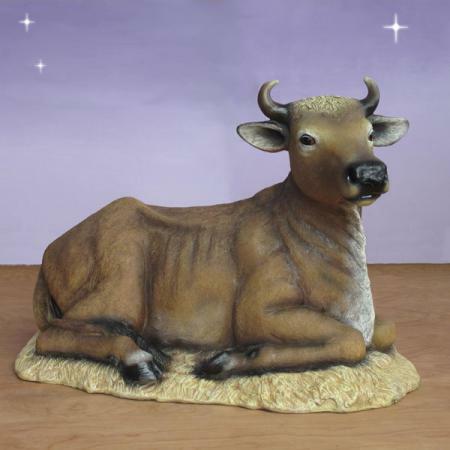 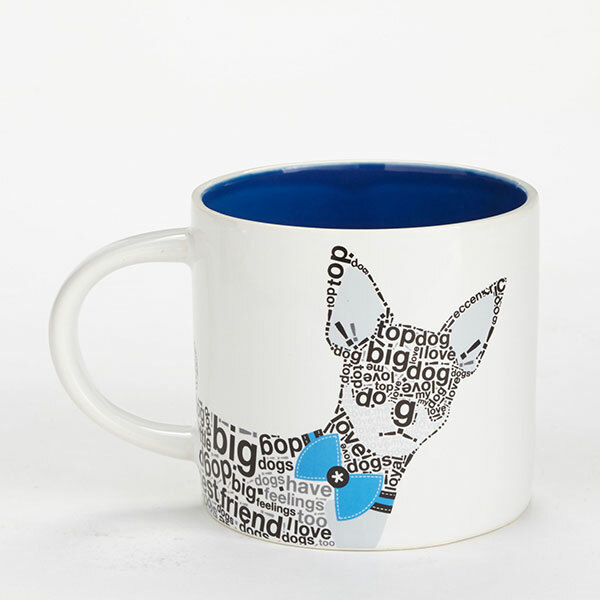 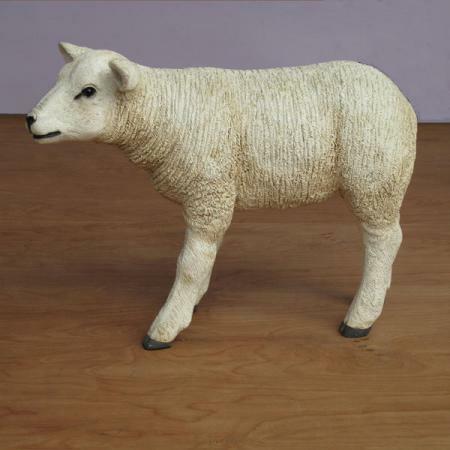 The durable finish ensures the figures will last for years to come. 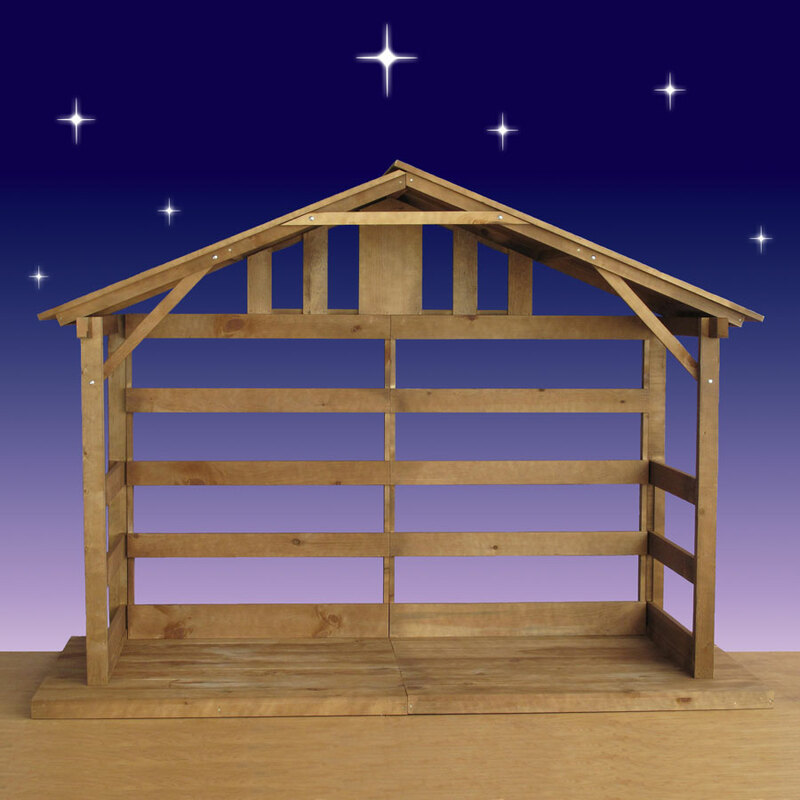 The Three Kings are individually made and may be configured in several ways to fit your space.